Complete with photographs of real-life before-and-after transformations, Home Staging That Works offers strategies for each room in your home, as well as conceptual approaches to bring the parts together beautifully. Your home is a magical place waiting for the right buyer to fall in love. 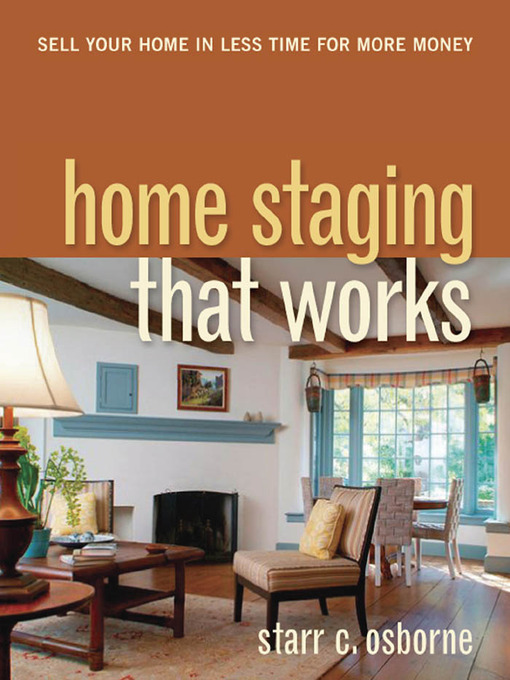 Make the match happen with Home Staging That Works!